ClutterTroops is committed to serving and giving back to our community. As you de-clutter and downsize your home, we encourage you to donate items that you no longer want to an appropriate local charity. If you choose to donate the items, ClutterTroops will do our part and inventory the items and drop them off locally to any charity you’d like free of charge. 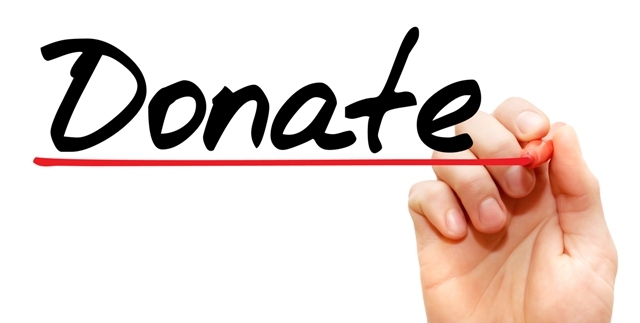 As a result, we will collect a receipt from your donations and return it to you so that you may claim it on your taxes. We support many local and national charities. We encourage you to share your favorites with us so that others may join in your cause!